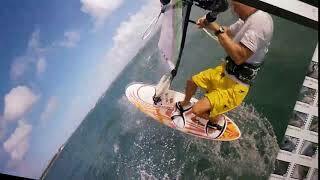 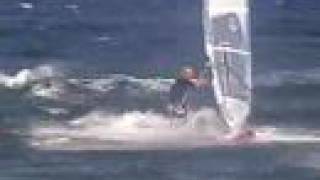 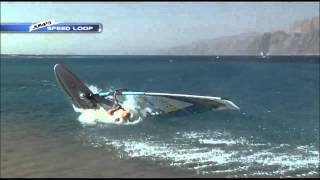 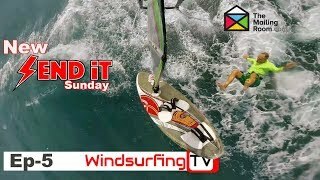 26 days ago Windsurfing Replied Formula-ish fin on a slalom board? 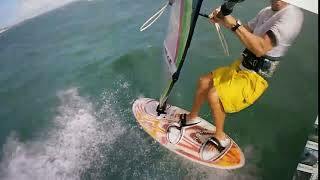 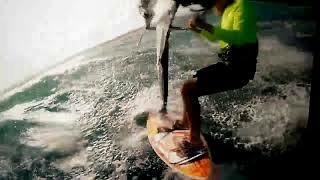 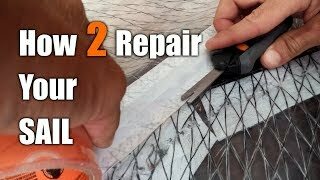 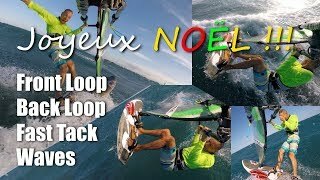 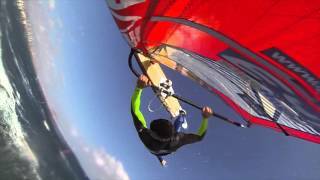 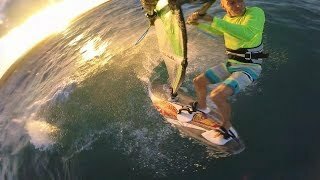 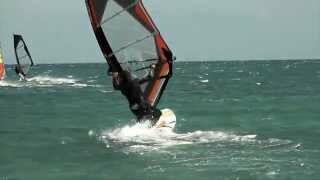 "How to prevent footstraps from rotating twisting..."
"Early Christmas Present in Cabarete 4K Extreme..."
"Windsurfing Sunset Session at Paradise Cabarete,..."
"How to repair a windsurfing sail with x-ply or..."
"Orjan Jensen Forward / Spin Loops"
"Spin loop - Tonky Frans, Bonaire"
"Send iT Sunday ??? 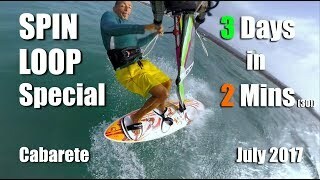 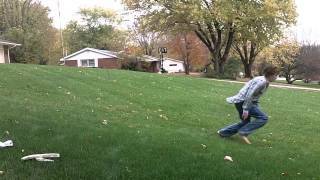 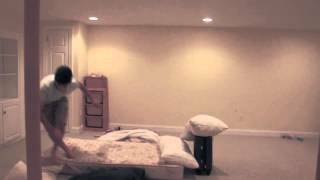 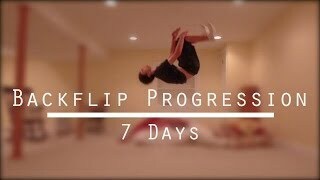 Episode 5"
"One Minute Forward Loop Challenge ??? 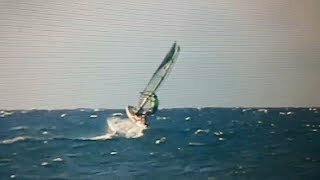 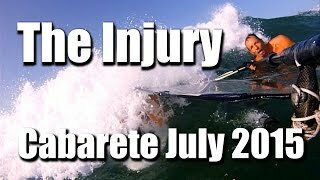 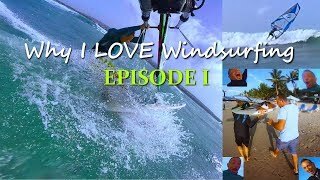 Yegor..."
"The Injury - Windsurfing Cabarete July 2015"
"Forward Loop Attempts September 2017"
"My First 2 Windsurfing Backloops EVER!" 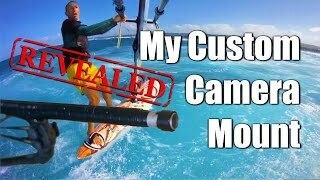 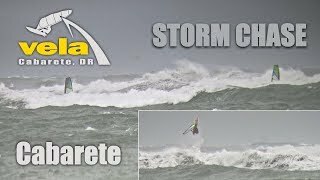 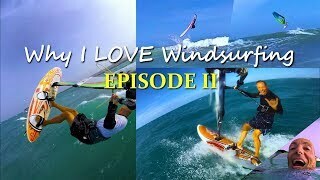 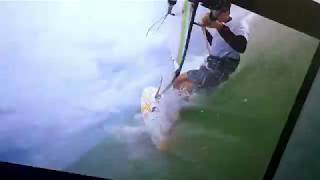 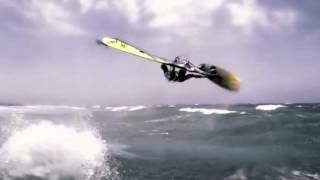 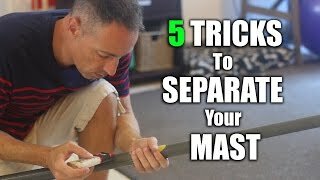 "Cabarete Windsurfing STORM CHASE 4.2m 15-45 knots"
"How I made my custom clew view camera mount for..."
"5 Tips to SEPARATE your two-piece windsurfing..."
"Why I LOVE Windsurfing - Episode II"
"Why I LOVE Windsurfing - Episode I"
"70mph+ Hurricane Maria hitting full force Cabarete..."
"Hurricane MARIA pounds Cabarete Beach Sept 21st..."
"My First Front Flip Attempts and Fails!" 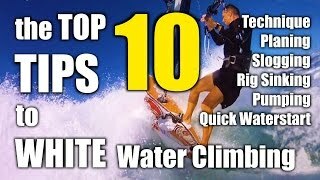 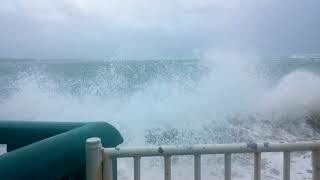 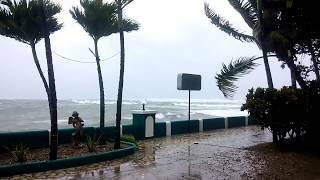 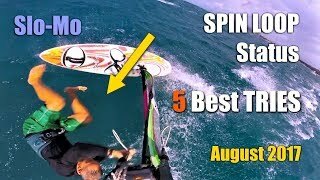 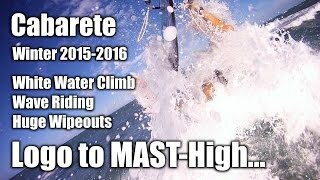 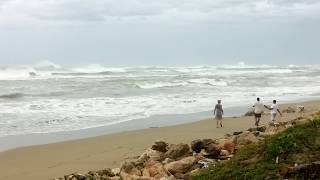 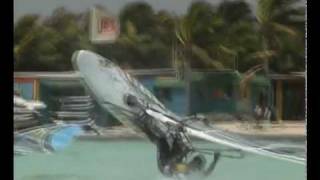 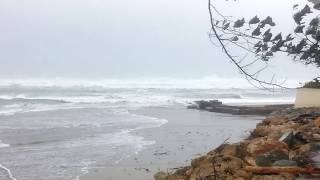 "Sideflip Progression - 4 Days"
"Backflip Progression - 1 Week"
"Windsurfing Quick Tack or Fast Tack Examples on..."
"The TOP 10 Tips to White Water Climbing in..."
"Hurricane IRMA Sept 7th 2017 22 to 45 knots..."
"Hurricane IRMA Aftermath, Cabarete Reef & Beach,..."
"SPIN LOOP Status - 5 Best TRIES August 2017..."
"3 DAYS of windsurfing SPIN LOOP attempts in 2..."
"Pons Training Forward loop in 5 steps"
"Logo to MAST-high... Windsurfing Cabarete Winter..."
"windsurf eleazar alonso e41 feb2016"